Sevilla Want Bakayoko On a Loan Deal. 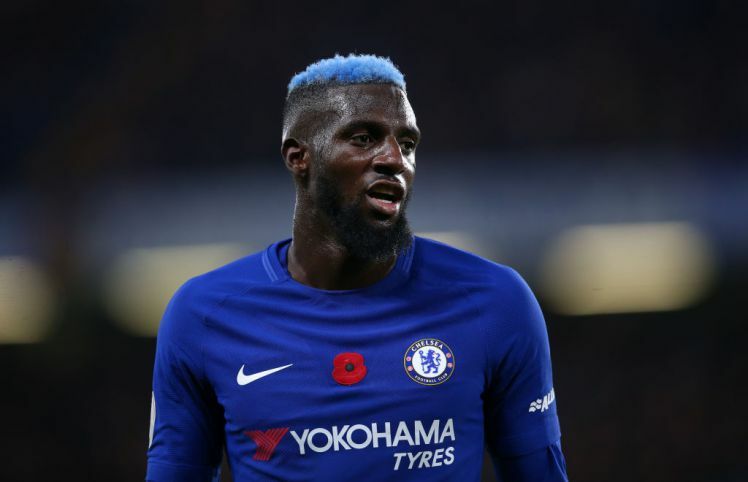 Spanish side Sevilla are eyeing a loan move for Chelsea midfielder Timoue Bakayoko this summer, according to reports from Stamford Bridge this morning. The Chelsea midfielder failed to impose himself as a regular starter in Conte’s team during the previous campaign. 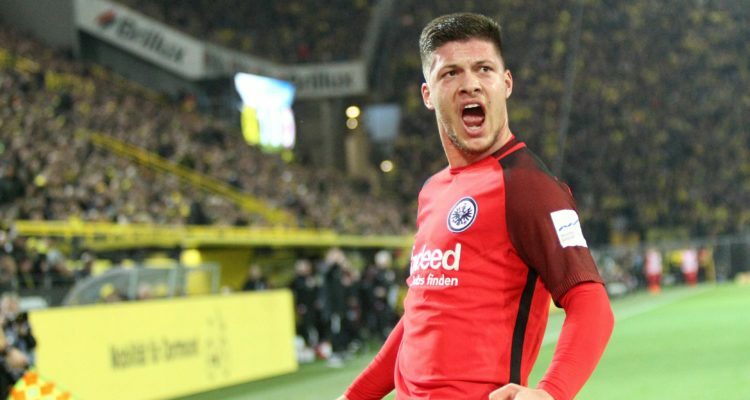 His performance wasn’t up to his billings and that left Conte with no other option but to leave him on the substitute bench during important League matches throughout the 2017-18 season. With Conte out of Stamford Bridge and new manager set to come into the club, the Frenchman might find it very difficult to get into Sarri’s plan in the coming season. 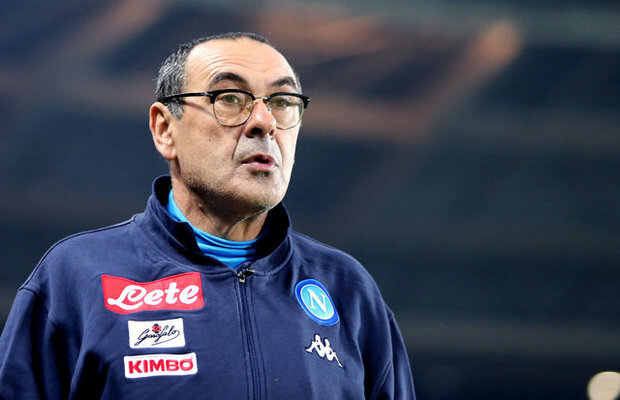 Sarri, who was unveiled later today, is surely going to add new faces to the present squad, therefore, a loan move to Sevilla will be a perfect decision for the former Monaco star. Sevilla are being tipped to be his next destination, though on a loan deal, before the end of the ongoing transfer market. 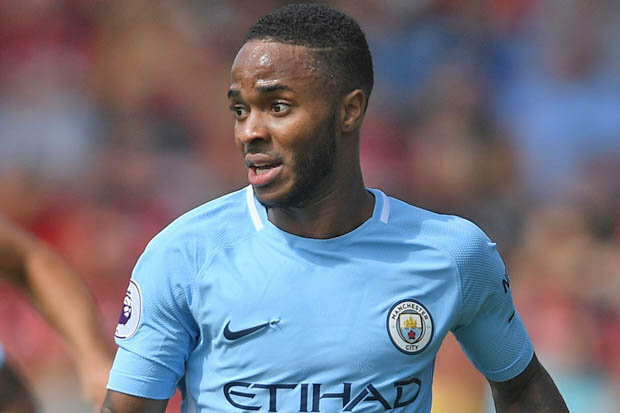 Should he decide to push through his speculated move to the former Europa League Champions, the Blues will be left with Kante, Cesc Fabregas, Danny Drinkwater, Ross Barkley, Ruben Loftus-Cheek and new signing Jorginho as midfielders ahead of the coming season. It remains unknown if Sarri will reunite with former Napoli striker Gonzalo Higuain, who currently plays for Serie A champions Juventus.